We had a big announcement at the Beachbody Coach Summit last week! This Fall 2014, Tony Horton is releasing his newest workout P90. 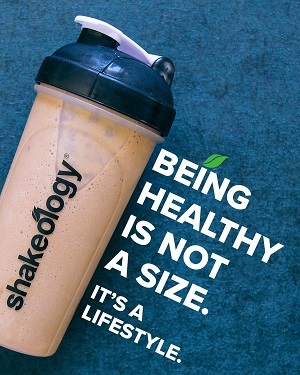 P90 fitness program is for everyone! No matter your age or fitness level, you can do P90. With this exercise program, Tony created simple, short and less extreme workout. They are effective and get results! Who Should Do P90 Workout? Anyone can do P90 workout from Beachbody. If you have not worked out in years and just getting started again this workout is for you! 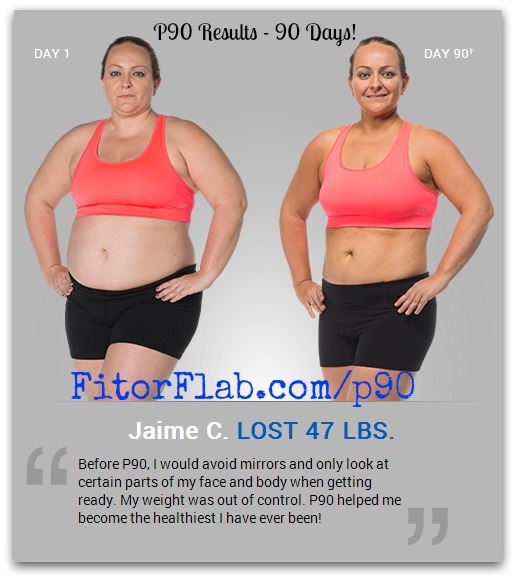 If you achieved great results and want to maintain what you have, P90 is for you! Everyone can benefit from this new workout! That’s what I love about it. CLICK HERE to order P90! Why Did Tony Horton Create P90? Before P90X was created, there was a revolutionary weight loss and body transformation program that started it all—Power 90. Now featuring redesigned, cutting-edge routines, welcome to Power 90 reimagined . . . the NEW P90 workout. CLICK HERE to order P90 now!